The number of senior reserved parking spaces increased this year from 93 to 253, allowing more seniors to purchase and paint a spot in one of the three student lots. The new tradition to decorate the campus began last year and provides scholarships for seniors. Although senior parking spots can be a fun tradition, the practice is not realistic for this school and should not remain in place. 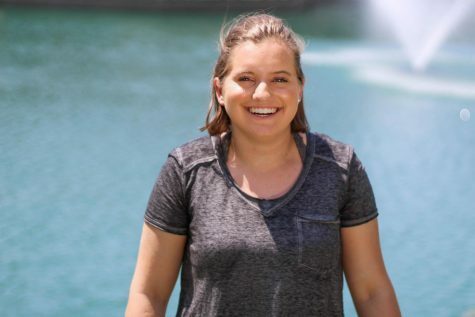 The price for a reserved spot is a major obstacle for many students. 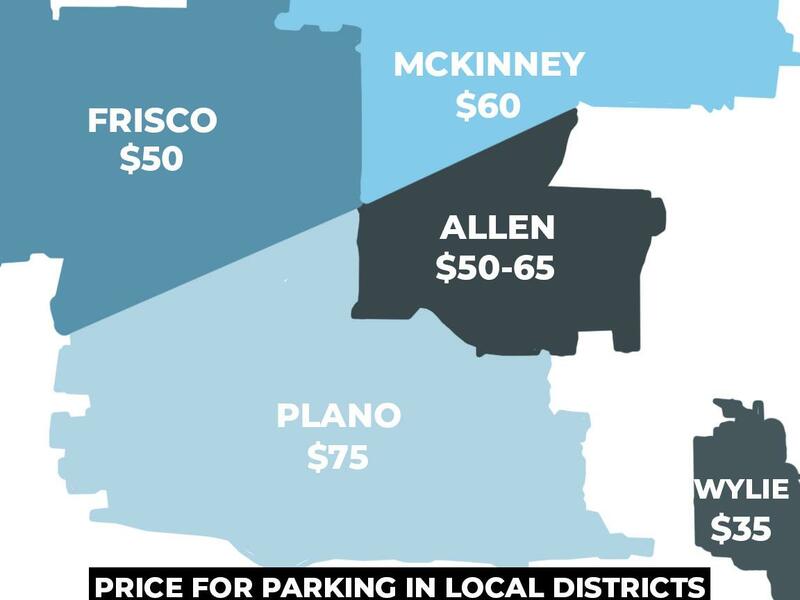 Parking passes cost $75, which is much more expensive than nearby high schools. In addition to paying for a parking sticker, students must also pay $100 to reserve a parking spot and purchase all the supplies to paint the space. The price tag is much higher than other schools in the area and limits which seniors can participate in the tradition. Senior parking is a tradition at many high schools, but it is a fairly new idea here. Ending the practice would not interfere with any long-standing traditions because it was just introduced last year. 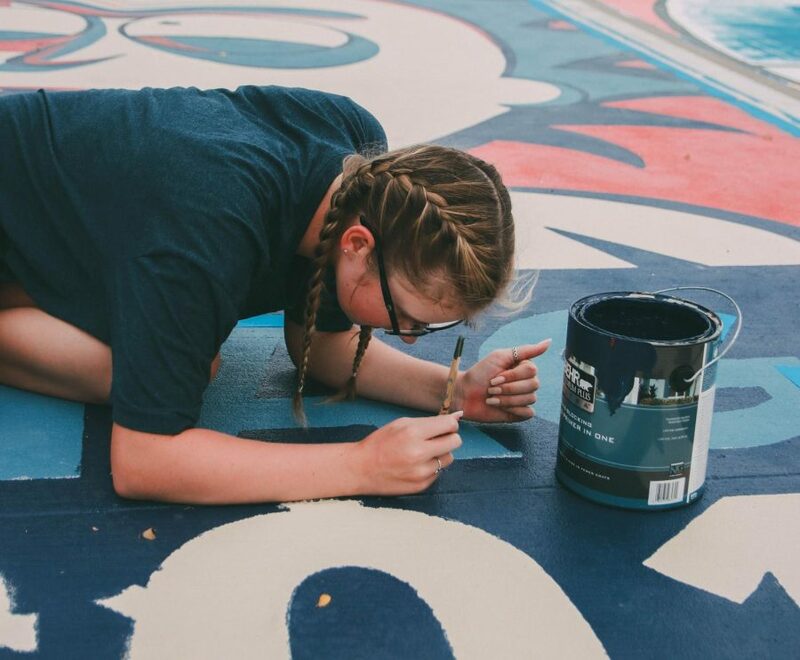 When McKinney ISD announced that seniors would no longer be able to decorate their parking spaces, many students complained, but the tradition began over 12 years ago and many underclassmen looked forward to painting their spot during their final year. In Plano, it is not a tradition and Plano East is the only senior high school to allow it. Since it is new, not many underclassmen would likely be affected by repealing this practice. Reserved senior spots are intended to make the campus beautiful, but instead they can make the parking lots messy. After the first few weeks of school, paint may begin to chip, which makes the parking lot look tacky. Likewise, not everyone is an artist, and the design is inconsistent because there are no standard colors that students must use. At Sachse High School, students are allowed to paint the design of their choice, but they are limited to only using the three school colors. This shows school spirit and allows the parking spaces to be consistent. If the design of the parking spaces were uniform and creative, the student parking lot could be beautiful instead of messy. Painted parking spots are a fun senior tradition and help the PTSA provide scholarships for seniors. However, the PTSA provided scholarships before receiving funding from the parking spots and there are other more established senior traditions, such as the Senior Sunset, where seniors tailgate before graduation, homecoming and prom t-shirts and the school song. It is a new tradition and students would not be affected too much if the school removed the practice. An alternative to painted parking spots is reserved spots for seniors. Seniors could pay a little extra to have a designated parking spot that is closer to the school but not be required to paint the spot. This allows seniors to be recognized and have a few extra privileges in their final year of high school without paying a lot of money. Reserved senior parking works successfully at many other high schools but the size of the school makes it difficult to implement the tradition. It is very expensive and it makes the parking lot messy. It is a new tradition and students would not be affected too much if the school removed the practice. While it was a good idea based on established traditions at other high schools, it was not reasonable for the volume of the school and should not have been suddenly implemented last year. The amount of parking spaces did not decrease on campus, there are still the same amount of spaces. The difference is, that if you chose to not purchase a spot, you may have to walk a little farther. Come on now, it is obviously a big deal if it jumped 160 spots that are being occupied. People are always looking for something to complain about. There are alot of other things that are done at the 2 other Plano High Schools that are not done at East, that is okay. Set standards and do not become complacent on what others around you are doing. Yes, senior year comes with lots of costs and this just happens to be one of them. Although Teneal makes points that are kind of valid, I don’t believe that your input was necessary on this issue. A lot has changed since you graduated in 1994 and parking is one of them, so I don’t really understand why you are commenting on the Panther prints website.